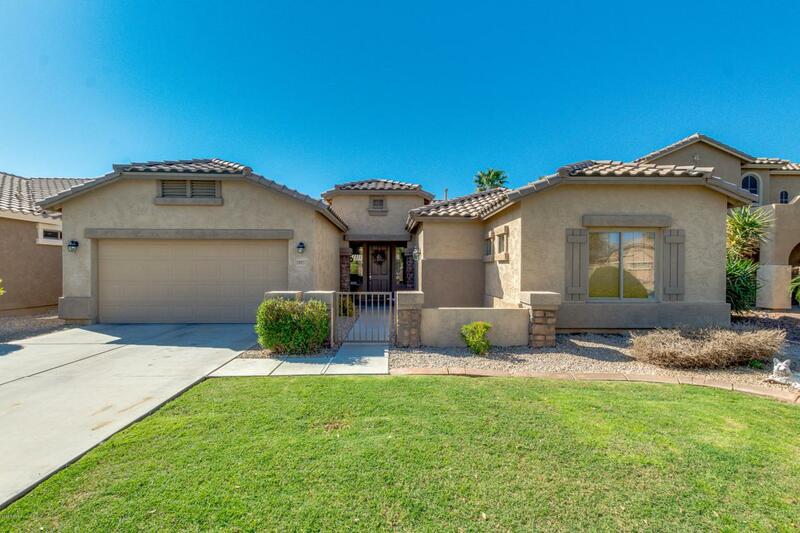 Single level 4-Bedroom, 2-Bath home in Remington Estates! 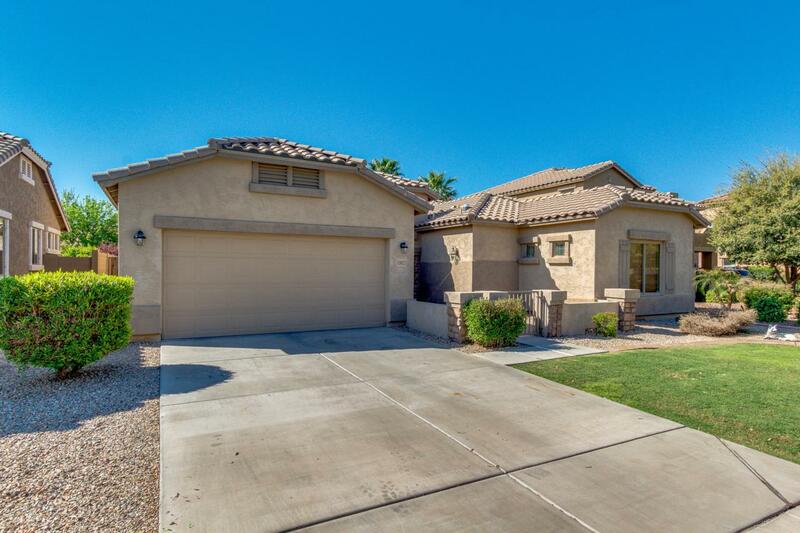 8-foot entry door, split floor plan, Open kitchen with large Island, breakfast bar, granite counters, plenty of upgraded cabinets, eat-in kitchen & stainless steel appliances & gas range. Wood-like luxury scratch resistance vinyl floor throughout. 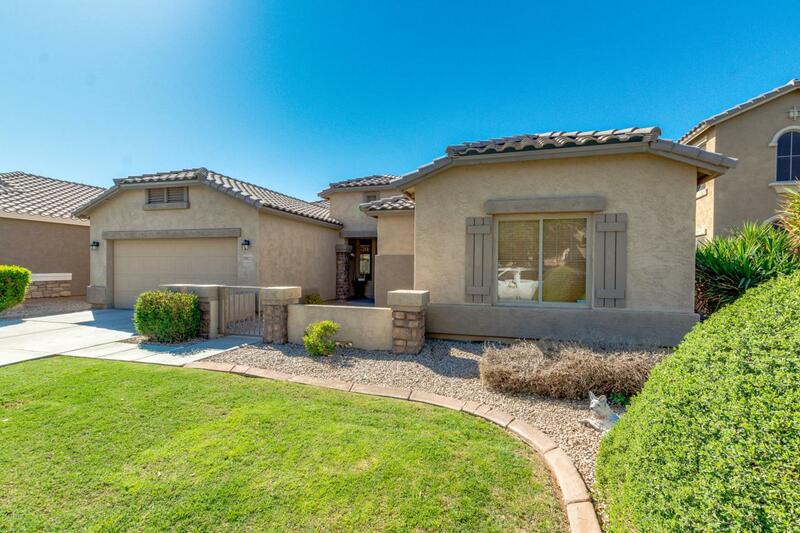 Spacious master suite with huge walk-in closet, master bath has a separate shower, garden tub & double sinks. Lush backyard with beautiful paver patio & large grass area. Neighborhood amenities include parks, picnic areas & basketball & volleyball courts. 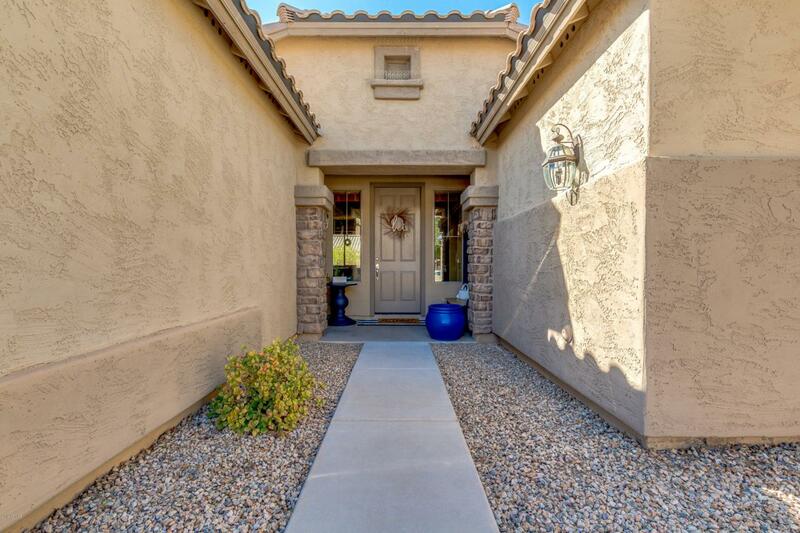 Queen Creek Marketplace is only 1.3 miles away-shopping, Harkins Movies & Restaurants! Also, enjoy Local Hot Spots like Schnepf Farms-Queen Creek Olive Mill-Encanterra Events!